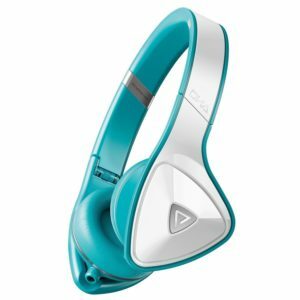 This article will review 5 best headphones under $100-2018. If you are on a budget, buying a good headphone under $100 only makes sense. Audio quality comes at a price. That is a common perception anyway. When it comes to headphones, price can range from a few bucks to several thousands. The common misconception is that sound quality increases exponentially with a price. That is not always the case. There are headphones on the market that can deliver high-quality audio without costing a fortune. Many headphones under $150 or under $100 can make your life enjoyable if you know how to choose an ideal headphone. Believe it or not, but there are really great headphones out there in the market that can be purchased for less than $100 and yet give you the best sound quality that you had been craving for. The frugal audiophile is often rewarded by a bit of market research. Herein we’ll discuss several best headphones under $100 for 2018 that deliver exceptional sound quality. In the table below, you will see several good quality headphones that costs $100 or less. We will review 5 of them right after the table presentation! These headphones deliver studio-quality audio with optimal comfort in a lightweight package. This headphone has a stylish look and is portable because you can fold it, unlike most other headphones in this price range. There are several color options you can choose from. For an extra few bucks you can also separately buy skins that match your lifestyle which can be used or removed easily. Sound quality is excellent on this Monster DNA headphone. Its advanced noise-isolating design is capable of reducing ambient sound allowing you to get a noise cancelling headphone for less than $100! What makes this headphone more special is its ControlTalk button that serves multi purpose of answering calls, ending calls, play and pause music etc and works on most Androids and iOS models. You should definitely and see this good quality headphone under $100 for yourself! These closed-ear design headphones virtually eliminate external noise for high-quality sound isolation, even in the noisiest of environments. Features of this excellent studio headphone under $100 include 40mm drivers with neodymium magnets to ensure faithfully detailed audio reproduction. The gold-plated connector plug and Oxygen Free Copper (OFC) cable guarantee crystal-clear signal transmission. Tuned for studio precision, the MDR7506 delivers crisp highs, solid midrange frequencies and extended bass. Portability is not a issue for this headphone. The MDR7506 is a dynamic, professional-quality model at a budget-friendly price. This is an optimal headphone for studios and Djing that costs less than $100. These exquisite wireless on ear headphones are priced fairly. We have determined them to be one of the top headphones under $100 because of all the attractive features they have. This headphone comes with a wall-mountable signal transmitter that also serves as a charger. When they need a charge, simply rest them in their designated slot on the transmitter unit. It really is a unique and useful feature. This under $100 headphone is tuned for a detailed reproduction with a deep bass response, prominent midrange, crisp highs and consistent signal clarity. They are able to get reception through walls and ceilings as high as 328 feet, as well as outside, these headphones represent the latest in wireless technology. With a 300 foot range, they provide maximum flexibility to the listening experience for a fraction of the cost of similar models. This is a good choice for those looking for the best headphone for less than $100. Priced under $100, the 1MORE in-ear headphones represents one of the better values on the market today and we have determined it to be one of the best headphones under $100 for 2018. 1MORE is basically a new company but they have managed to throw their competitors out of the field by offering these exact quality headphones. These headphones surprised some of the life-long audio enthusiasts with its sound quality. Equipped with triple driver earphones, these in-ear headphones deliver faithful, detailed reproduction across the spectrum. The company itself claim they are out there to deliver excellent sound and music rather than to make profit by selling headphones. These headphones are engineered to transmit deep bass and strong midrange signals, ensuring a realistically dynamic listening experience. Weighing less than an ounce, they are the best portable headphones under $100 you can ever dream of! Available for a cheap price of under $100, these headphones are a consumer’s favorite for good reasons. 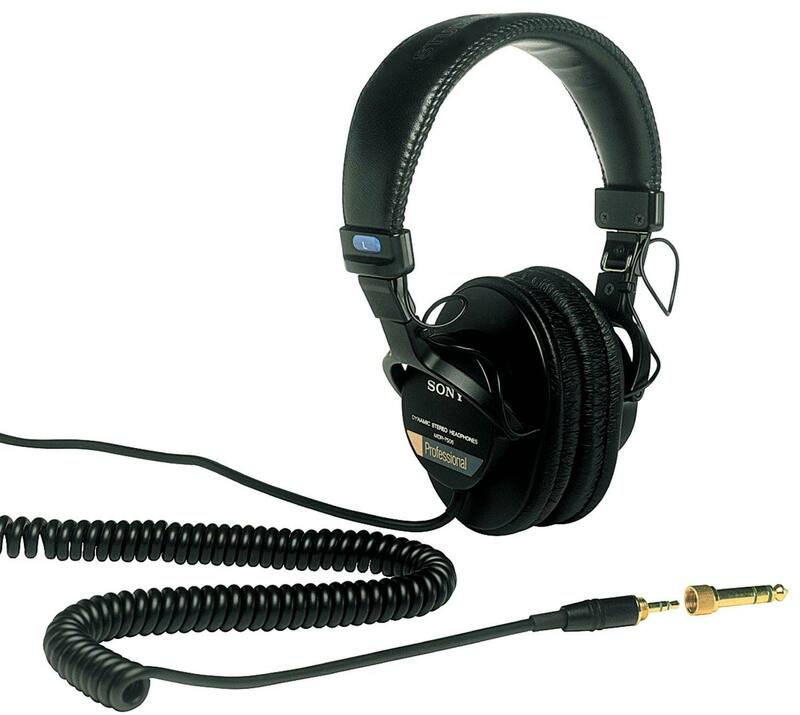 These awesome headphones are equipped with a gold-plated connector plug and OFC cable, they deliver a crystal-clear signal every time. 40mm drivers with neodymium magnets and bio cellulose diaphragms reliably reproduce audio signals in rich detail. The Creative Aurvana Live! This headphone is custom engineered to mimic the sound quality of a live performance. It does so with accuracy and generous pricing. For such a good price of under $100, this is an excellent choice! These are our best pick for the best headphones less than $100 as of 2018. While many people believe they need to buy a headphone for a $200 price range, that is not always true. When chosen carefully, a headphone that costs under $100 can deliver just as good sound! 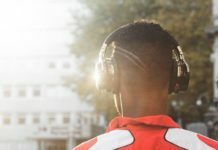 Let us know your thoughts in the comment box below and stay tuned if you are a headphone lover because we will be updating this list periodically to help you find the best headphones under $100.